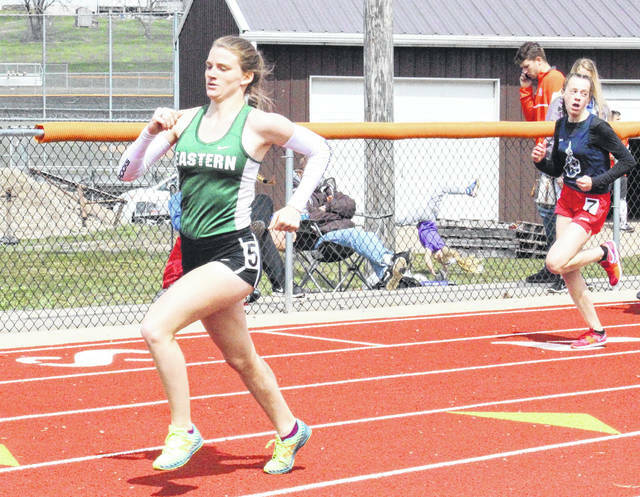 Eastern senior Jessica Cook competes in the 200m dash at the Rocky Brands Invitational on March 31 in Nelsonville, Ohio. 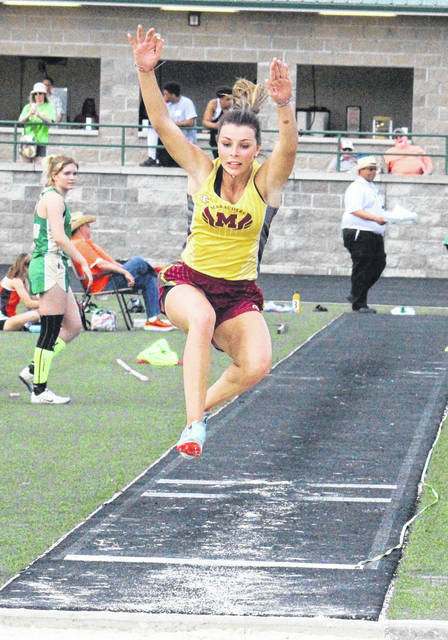 Meigs junior Kassidy Betzing competes in the long jump at the TVC Ohio championships on May 2 in The Plains, Ohio. https://www.mydailytribune.com/wp-content/uploads/sites/42/2018/05/web1_5.31-EHS-Cook.jpgEastern senior Jessica Cook competes in the 200m dash at the Rocky Brands Invitational on March 31 in Nelsonville, Ohio. https://www.mydailytribune.com/wp-content/uploads/sites/42/2018/05/web1_5.31-MHS-Betzing.jpgMeigs junior Kassidy Betzing competes in the long jump at the TVC Ohio championships on May 2 in The Plains, Ohio.